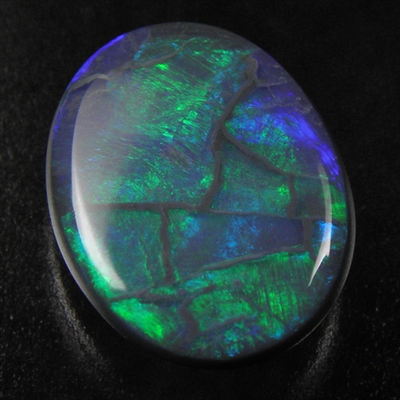 Would you call this a 'fern pattern' or 'block pattern' like 'harlequin pattern' ... ? 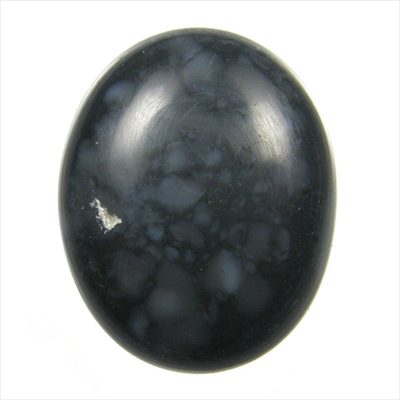 A beautiful and very rare pattern showing on its face, comes with a natural, black body tone, this gemstone is certainly found at Lightning Ridge, NSW, Australia. 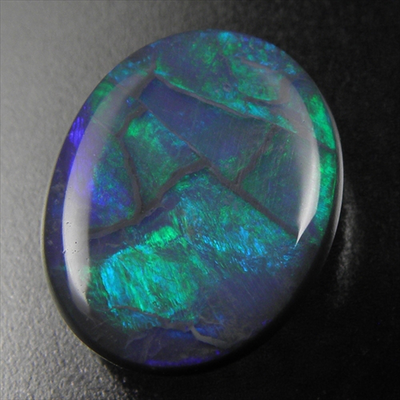 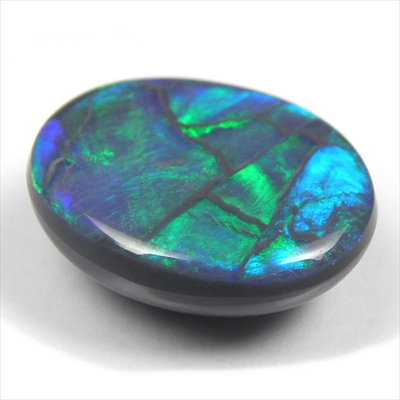 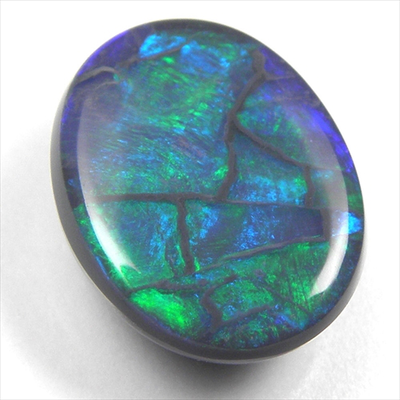 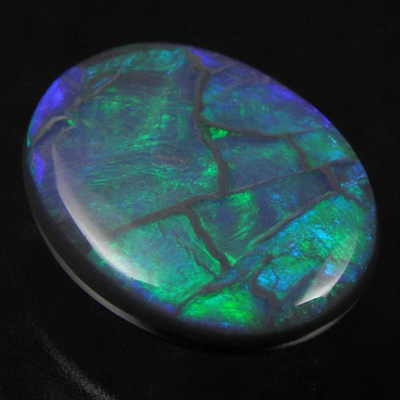 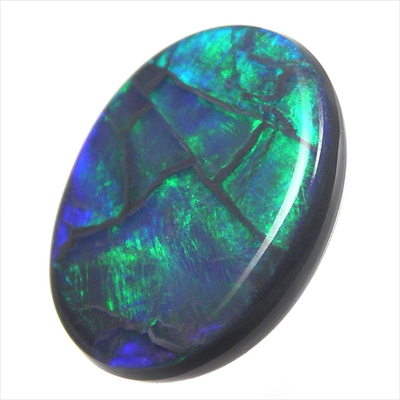 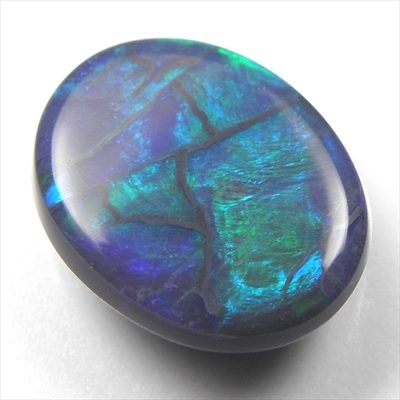 Great shape and size will make a stunning opal jewelry, guaranteed natural.